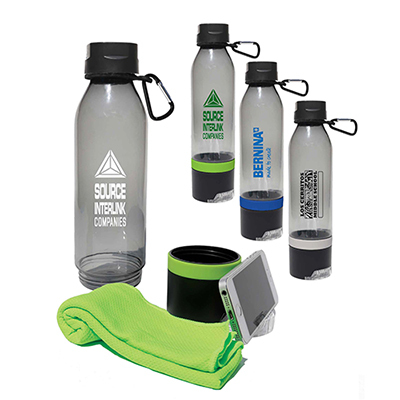 Promotional Infusion Water Bottle: Add some flavor to your promotion! 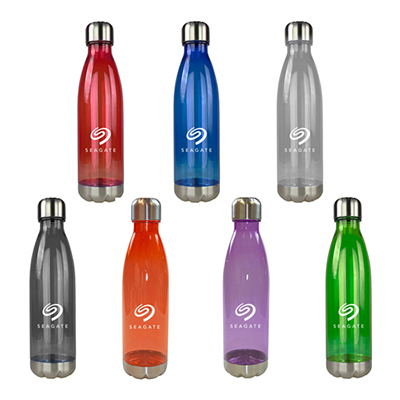 Product size: 10-1/2" H × 3" Dia. 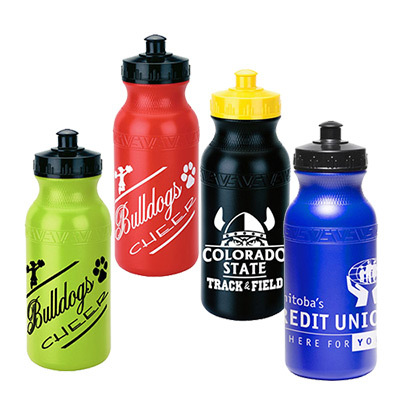 Consider passing out this promotional Infusion Water Bottle to your customers for being loyal to your brand! It would help you show how much they mean to you and give them a reason to stick with you for years. 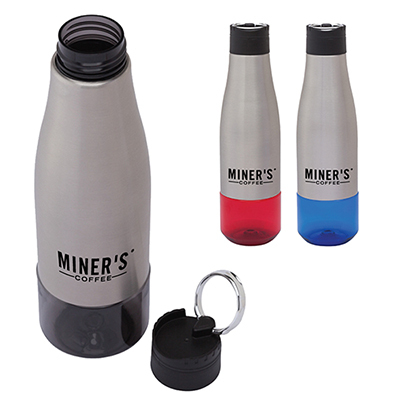 The bottle comes with a clear strainer attached to the lid for infusing water with fruit, tea, or herbs. Order today! 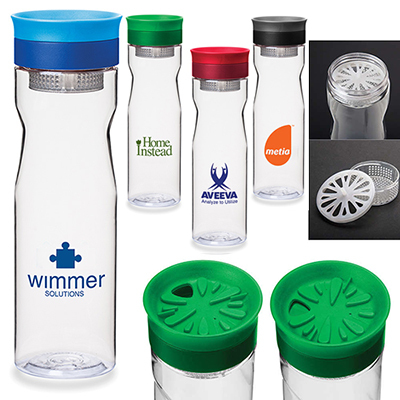 Infuse water with your favorite fruit, vegetable or herb!